What in the world is this cake recipe missing? You can't tell by looking at the pictures (or by tasting it), but this cake recipe has no eggs, milk, or butter in the ingredients. Where did this crazy cake recipe come from? During the Great Depression, eggs, milk, and butter were expensive. Families tried to stretch their dollar by finding creative ways to make desserts and other meals without these basic ingredients. 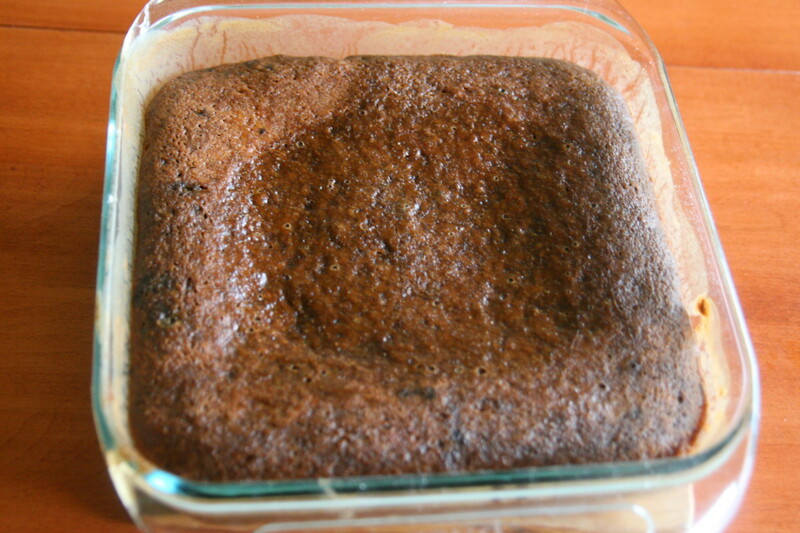 The Wacky Cake recipe has many variations, as families experimented and made their own changes to the basic recipe. This recipe comes from my husband's side of the family, out of a handwritten, depression era cookbook. Sybil Nellie Landtiser was born in Putnam, Missouri in 1889 and raised four children through the Great Depression in Iowa. 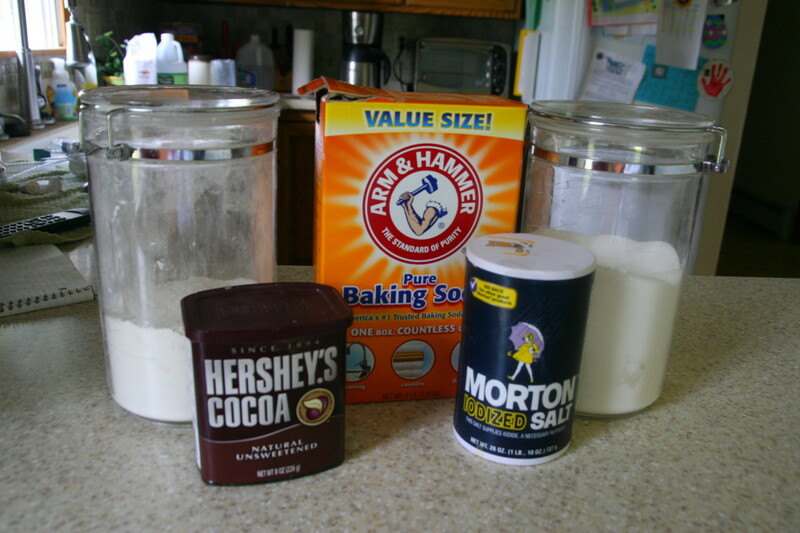 All wacky cakes use vinegar and baking soda as the leavening agent: the cake won't rise without these ingredients. To ensure the best rise, mix this cake quickly and get it into the oven immediately. 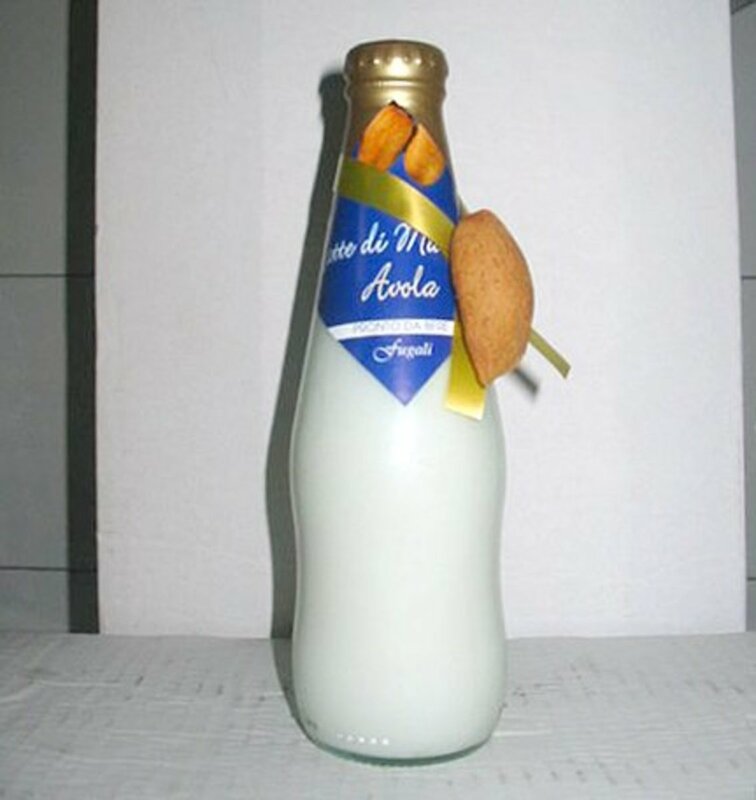 Do not mix with an electric mixer, but simply use a wooden spoon to combine all the ingredients. Yields: Makes one 8" x 8" chocolate cake. Add the dry ingredients to a square, glass baking pan (8"x8" or 9"x9"). 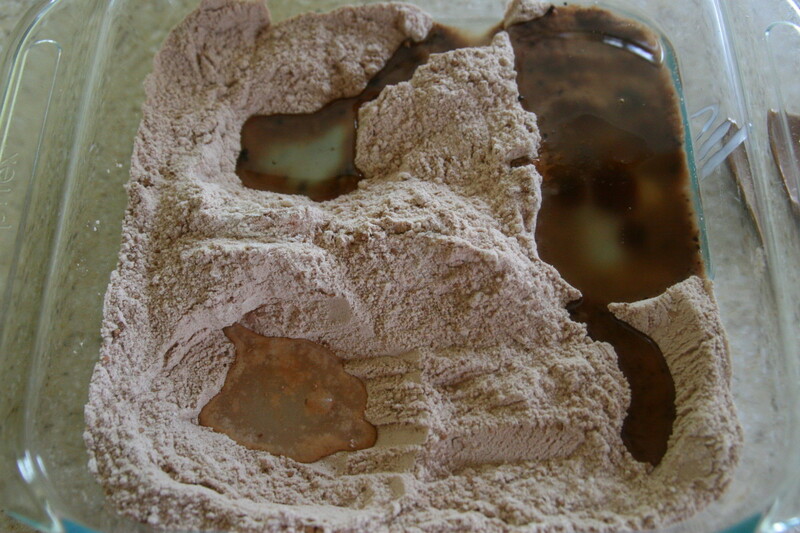 The dry ingredients include the flour, sugar, cocoa powder, salt, baking soda. Use a whisk and thoroughly combine the dry ingredients. Make three holes in the top of the dry ingredients. Add the melted shortening to one hole, the vinegar to another hole, and the vanilla to the third hole. Pour the boiling water into the baking pan and mix the batter together with a wooden spoon. 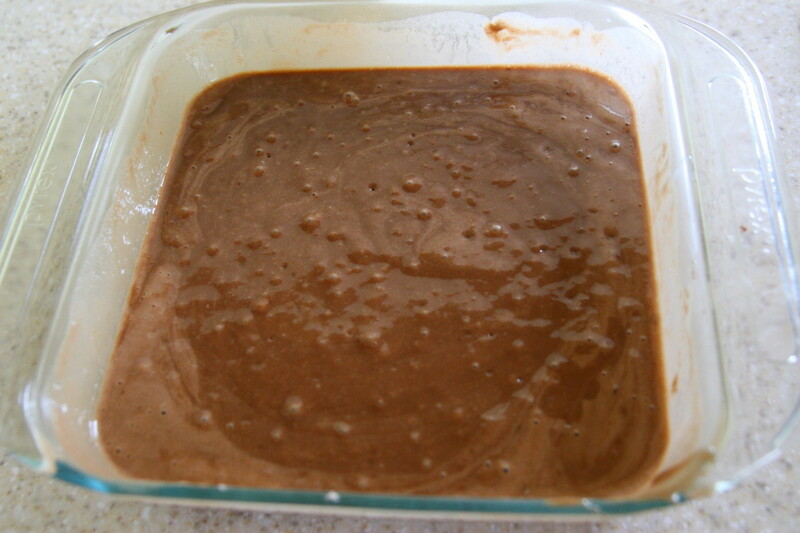 Once the batter has come together and is thoroughly mixed, place the cake in the oven as quickly as possible. 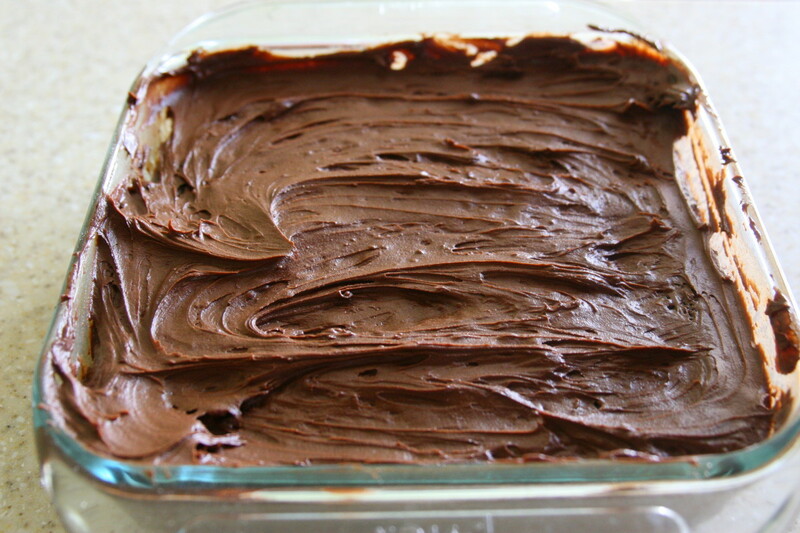 Bake at 350 degrees for 25-30 minutes, or until the top of the cake springs back when gently pressed. A dairy-free frosting recipe is perfect for topping Wacky Cake. 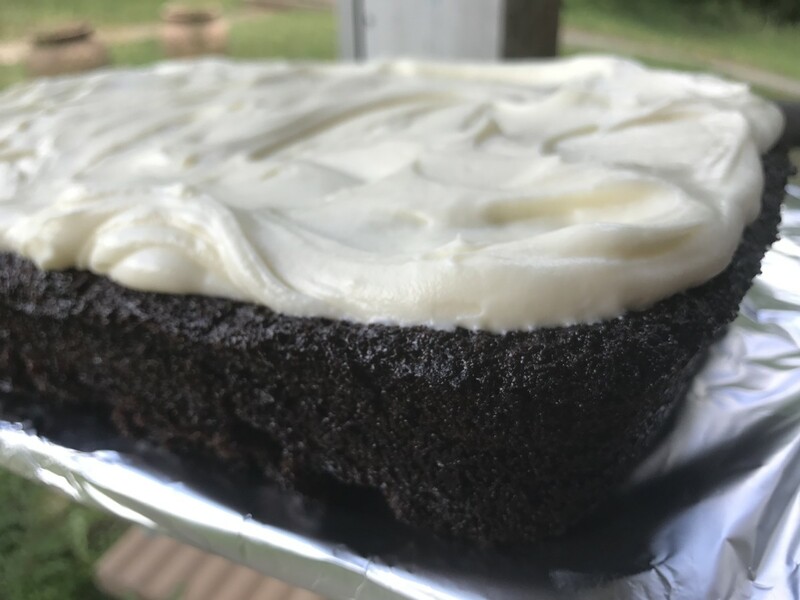 The soy margarine and soy milk may be replaced with regular butter and milk for those who prefer a traditional butterbcream frosting for their cake. 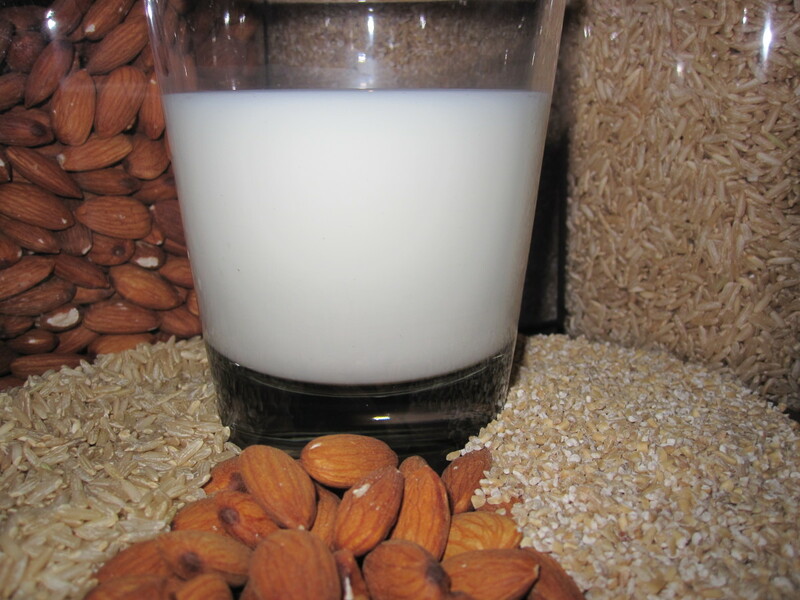 Combine all of the ingredients in a small bowl and mix until thoroughly mixed. Spread the frosting on top of the cooled cake. Wacky cake is not the only recipe from the Great Depression that saves money - try these other recipe alterations to stretch your dollar! When making scrambled eggs, crack the eggs into a small bowl. Add a little bit of water to the eggs: about 1/2 cup for a dozen eggs, 1/4 cup for six eggs. Whisk the eggs and water together, then cook the scrambled eggs in a pan. You will get very fluffy eggs this way, with greater volume. Another egg-stretching recipe calls for the use of cornmeal: add 1/4 cup cornmeal and 1/4 cup water to two eggs in a bowl. Whisk until thoroughly combined, then cook in a pan. Place a bay leaf in your flour and other grain storage containers. The bay leaf will keep the bugs away. On a similar note, sprinkled bay leaf in a cupboard will deter insects. Heat a lemon or orange before squeezing it for juice: a warm piece of fruit will yield more juice than a cold piece of fruit. Store lemons in cold water to keep them for a longer period of time. I am glad it was helpful to you, Doris! I obtained our recipe from my mother in law. The recipe has been in the family for quite some time and is a favorite to make when we are out of eggs! Leah, this is the exact recipe for Wacky Cake that my home economics teacher gave us back in high school in the late 50s. I had lost it. Thank you, thank you for posting it! Thank you, Kristen! We like the Wacky Cake because it is dairy free, and we have friends who cannot have dairy due to allergies. 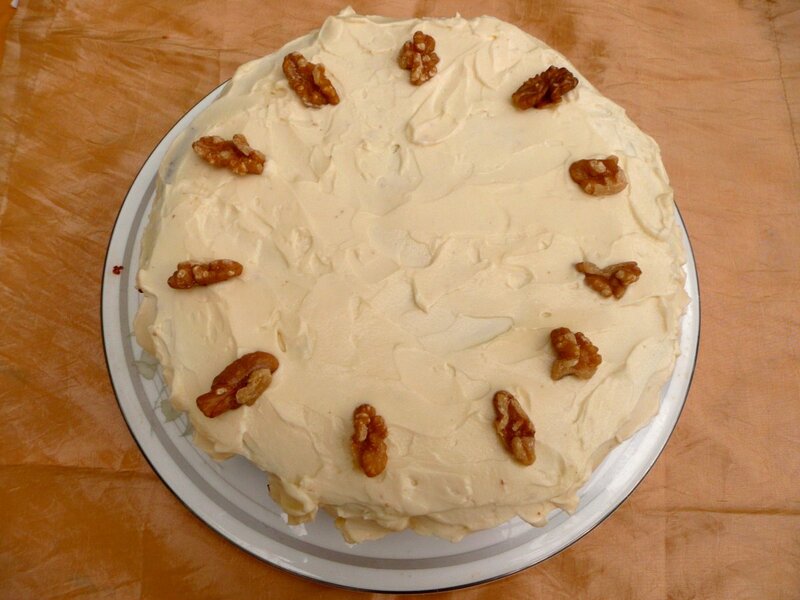 We often use it to make a "second" cake for birthday parties where a dairy-free cake is required! Leah, what a delicious cake recipe this is. I never heard of wacky cakes. I would love to try this on my own someday. Your bonus tips on how to stretch the dollar with a drop of water and bay leaves to deter bugs are great ideas too. Nice work! I love this cake in a pinch, because I can make it if I am out of eggs! 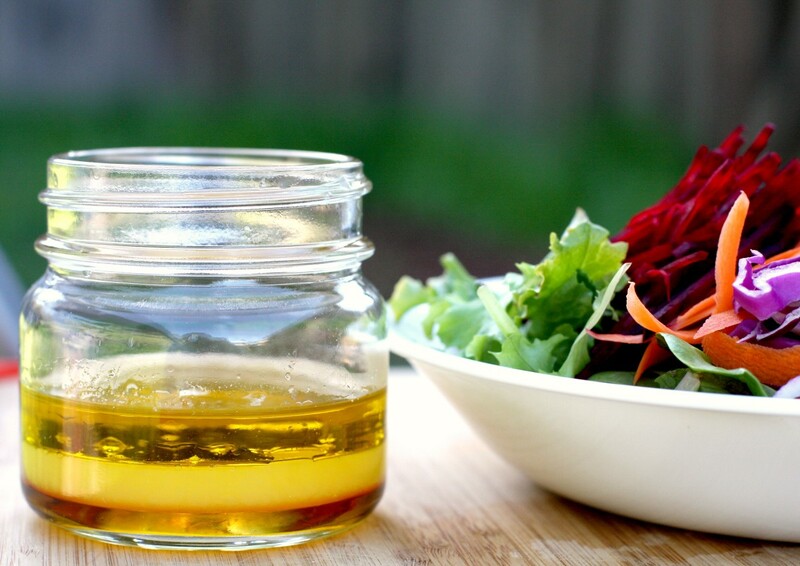 It is really easy to make, and tastes great! I love the fact that your Grandma used this cake recipe, Chantelle! This cake has so many wonderful memories for me. This was my Grandma's go to cake and for anyone who hasn't tried it yet, you must! It is easy and delicious. Thank you for sharing this. This one gets posted to FB so I can share with all my cousins. Great article. The baking soda and vinegar produce carbon dioxide gas, which allows it to rise - it is an interesting recipe! I love the fact that it came from my husband's great grandmother, and has been handed down through the generations! Thanks for the comment, Melovy! 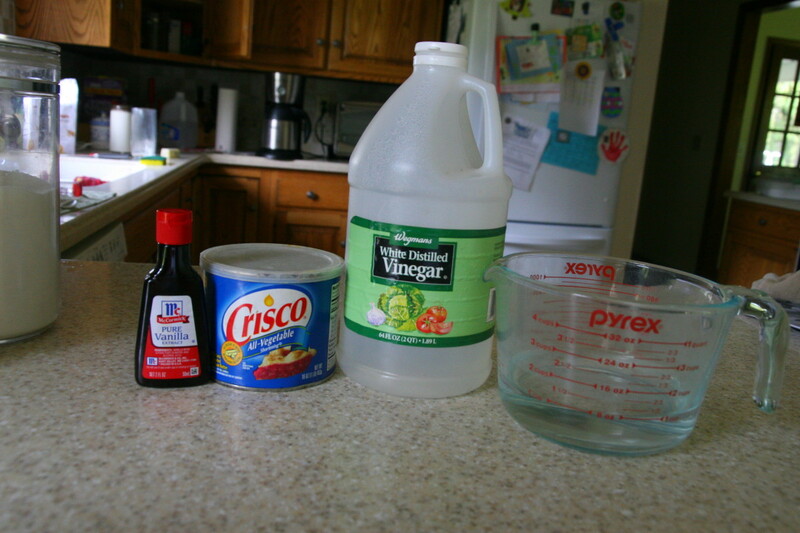 I'd never have thought to use vinegar in a cake but it makes sense: the way it reacts with baking soda when I use it for cleaning suggests that combination would get a cake to rise. I will try this out soon for sure. I enjoyed reading the history of Wacky cake too. A great hub. I love the history of the recipe, lindacee - my mother-in-law handed down the recipe from her grandmother. The Great Depression was the creator of a lot of "unique" recipes since eggs and butter were hard to come by! Woohoo! What a unique recipe! Not only am I a Hubaholic, I'm a chocoholic as well! I'm always looking for healthy chocolate desserts. 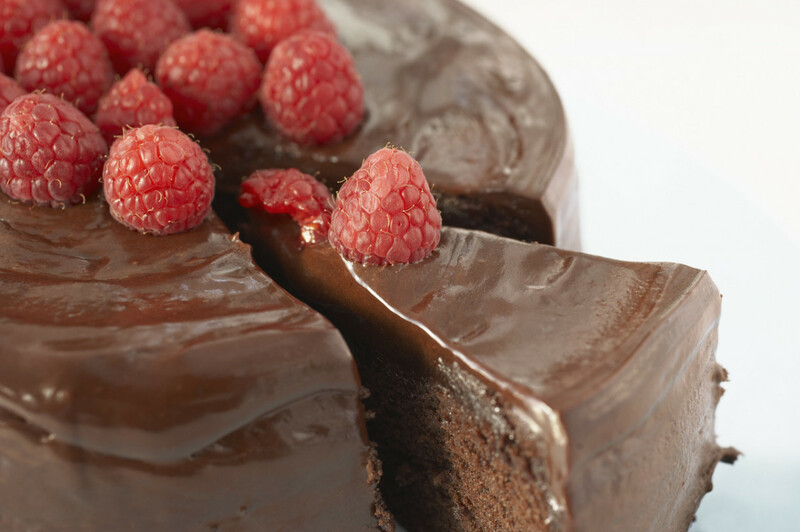 Your cake looks scrumptious -- can't wait to give it a try. Great tips for saving $$ in the kitchen too! Thanks for the recipe and great ideas! It is the easiest cake I have ever made, tinatincy! I hope you like it! it looks so easy to make!I'll try it! It's a really fun (and quick) cake to make, Emma! We make it when we're in a hurry because I can just whip everything together in the pan. Hi leah - I simply must make this cake! Looks great and easy to make. It is REALLY easy to make, Redberry Sky! Just make sure to get it into the oven as soon as it is mixed together in the pan. You get better lift the faster you get it into the oven (no need to rush, but don't let it sit out on the counter, either). It's pretty good - not quite as sweet as traditional cakes, but very moist! I love the name, too, Robert. When I first heard of it, I was a little suspicious - why is it wacky? Then I saw the ingredient list and got it. I love the backstory to the recipe, and I can only imagine how difficult it was for people in the Great Depression to find creative ways to use their limited resources! Thanks, Steph! It is really easy to make - and you don't even have to get a mixing bowl dirty! That is cool, emilybee! I hadn't seen it on any cooking show, so I'll have to keep an eye out on Food Network to see how closely it compares to Sybil's recipe! That is interesting, Dzymslizzy! I know there are many versions of "Wacky Cake" - some are not chocolate. This is the recipe from my husbands great grandmother, so it's the one we use the most often. I have seen other recipes out there, though! Daughter of Maat - I'm glad this fits the bill! It is a pretty decent little chocolate cake. My six year old has eaten the rest of it up, so sadly there is nothing left to go with my coffee this morning! This has a great name and a great look! Oh man, I am ready to eat one now. Thanks for writing and, as always, I am inspired by your recipe. Sounds yummy--and reminds me of an eggless/milkless/butterless cake recipe in one of my mother's old cookbooks. Except that one was not chocolate--it was more akin to a fruitcake. What an awesome recipe!! Thanks for this! I've needed to find a really good vegan cake recipe, and I can't wait to try this one. Had to vote it up and share it! I love the fact that this cake works for so many dietary needs, Kelley - perfect for those looking for a vegan alternative. I have a friend who has an egg allergy, and it works wonderfully for her, too! Thanks, randomcreative! 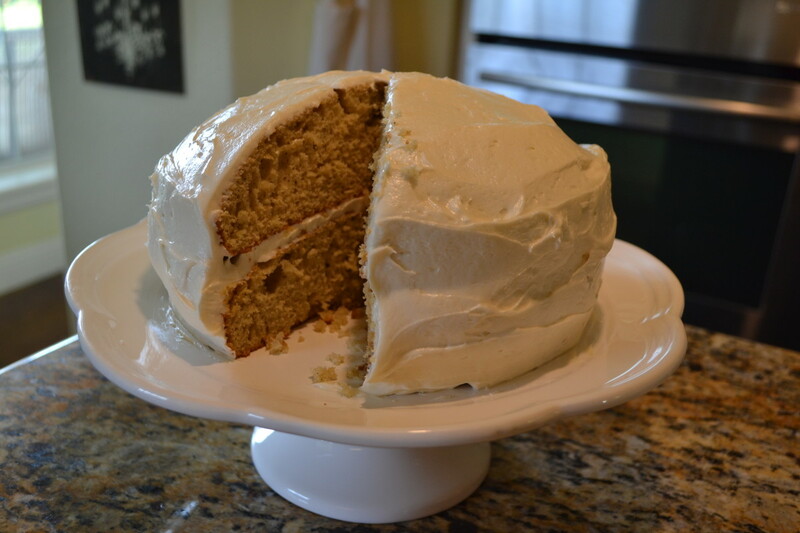 It is a pretty easy cake recipe (and I like easy)! Simone, the convenience factor is a definite plus - you don't need eggs, milk... or even a mixing bowl! I really need to stop writing these recipes, livelonger - NOT so good for the waistline! I'm going to try bay leaves next spring, when we have our great ant emergence. I far prefer natural means of keeping pests at bay! Another great recipe, Leah! Thanks! 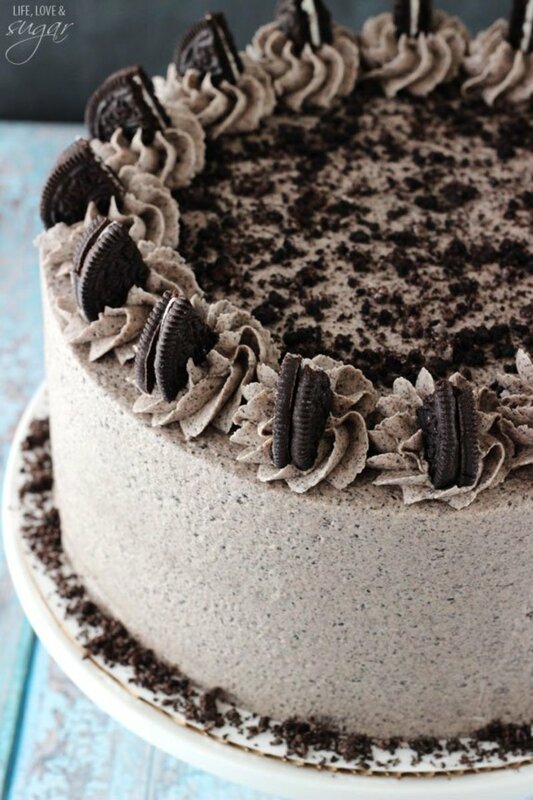 I love how simple this cake is to make! Even if one doesn't have dietary restrictions that stop one form eating dairy, this can still be useful because not all of us (ahem... me) always have milk lying around. Hurrah for convenience! 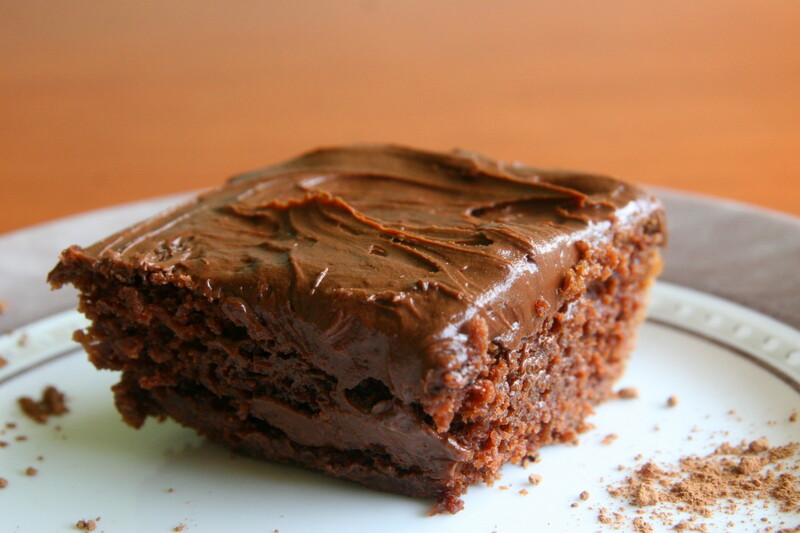 I need to stop looking at pictures of delicious sweet baked goods...like your Wacky Cake. It looks positively delectable. How can you go wrong with chocolate? Well, I guess it can go wrong, but not in this case. (It looks really moist) BTW my mom put bay leaves in our pantry growing up to deter ants; I think it worked since I don't remember any 6-legged insects crawling around our food! Thanks, Letitia - though you have me blushing. I love this recipe because of its history - and the fact that it was passed down through the family. From what I've read, scrambling eggs with water makes them fluffier than scrambling them with milk. It saves money and makes really fluffy eggs! Love this wacky cake, also love your money saving tips. We use pandan leave instead of bay leaves, in cupboards to deter insect. Voted useful and Shared. RTalloni - I'm having a piece right now (with frosting, of course) - great with coffee in the morning! Oh, I promise, the frosting will be no bother! :) Will try to let you know how it turns out. It is really easy to make, RTalloni! If you don't want to bother with frosting, you can just sprinkle some powdered sugar on the top. It does taste slightly different from traditional cake recipes, but makes a pretty decent cake! Dairy-free always gets my attention and chocolate always has my attention so this is a win-win for me! I plan to make this before the weekend--thanks!